How is Public Relation And It's Significant for a Business? How is Public Relation Significant for a Business? When we talk about the business world we tend to put public relations and media relations at the relevant level. Almost every organization requires a department that focuses on the public relation factor. Nowadays people also outsource the PR services and consultants to get done with the PR related tasks. Public relation is considered to be a significant part of sustaining and improving the brand name of any business and organization in front of public. It also helps in reaching out to the public by sending them an appropriate message or gesture. These aspects play a vital role in enhancing the business outlook and giving it a fresh or positive way. This also adds up to the prestige and worthiness of a business. 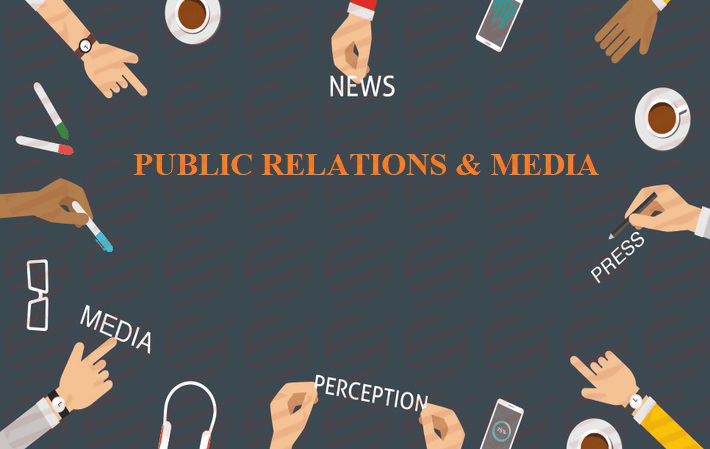 Public relations can be described as the relevant management process that helps in reckoning the public approaches, analyzing the methods and policies of any organization or an individual with the public interest. The included plans and programs in a PR strive to implement a certain program in order to yield the public insight and approval. Helps in enhancing the public credibility of a business – The most powerful outlook of an efficient public relation in business is that it helps in building up the much needed trust and reliability among the customers. Business leads can be increased – A wide and effective range of PR activities can increase your business sales and leads as well. It is important to organize such events and campaigns that can enhance your company’s image among the general public and clients. So in order to experience a new business height one must pay proper attention to the PR activities. Marketing cost can be saved – When it comes to reach the market or customer, the process can be expensive. On the same thread effective PR strategy can do the same work within a budget. Online availability can be improved – This is considered to be the most relevant aspect in today’s PR activities. Presence of a business on social media automatically generates the new business and opportunities. Social media plays a relevant role in PR activities and tasks. We can agree to the fact that certain aspects of public relations can lead to benefiting a business’s prospect. By initiating a proper communication in the form of campaigns, it can level up a company’s brand name in the eyes of public. It has been observed that public relations are not taken seriously even today. While an excellent PR is significant for a business to grow, it is not necessary to be high-priced at all. One just needs to be sure about the quality of goods and services the business is delivering. Apart from that proper eye on the employees must be kept in order to have an idea how they are treating the ultimate customers and public. 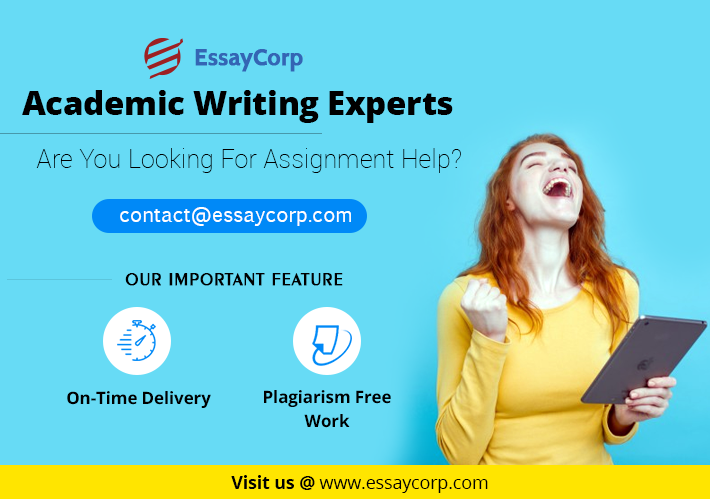 For further information over the importance of public relations you can connect to EssayCorp. We also provide professional assistance in academic assignments and projects to the students worldwide. Our expert writers will cater you the best assignments that can help you get A+ grade.